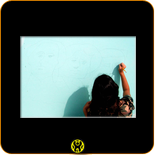 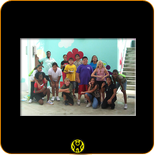 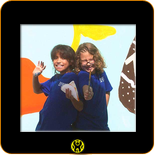 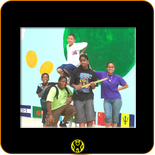 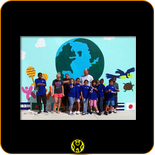 This is a project where I am working with students through The Center for Creative Education. 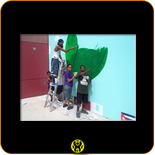 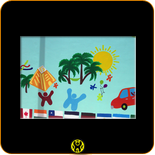 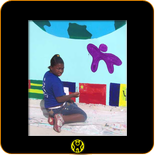 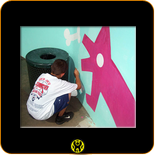 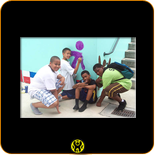 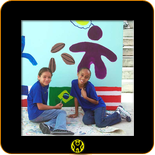 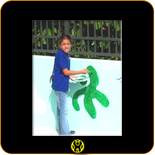 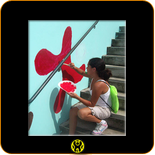 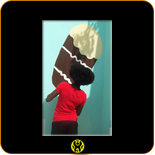 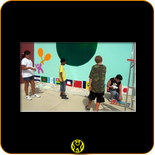 For the children of Bridges Beacon Summer Camp have begun a 10 week process of painting a mural. 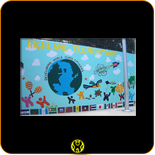 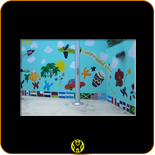 The principal of this school has requested that there be 30 flags of different countries representing each of the students' ethnicity. 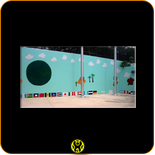 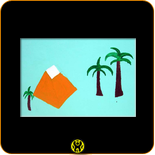 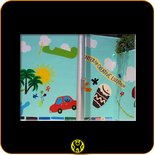 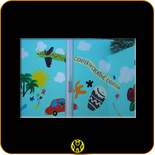 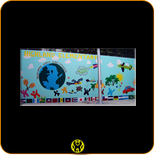 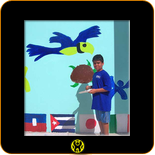 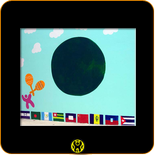 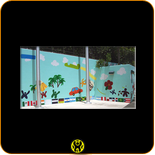 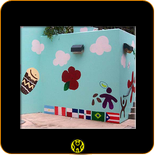 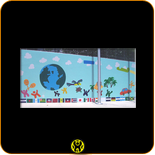 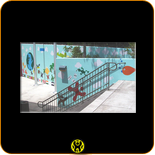 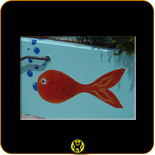 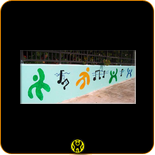 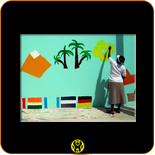 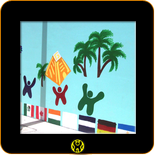 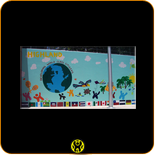 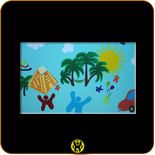 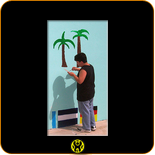 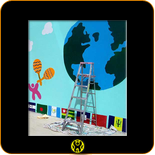 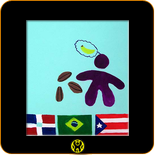 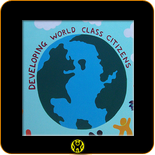 For each country elements have been chosen to portray their various assets and contributions to the world around them.